Azerbaijani film "Short" directed by Ruslan Aghazade will be screened at the 13th Batumi International Art-House Film Festival. The film festival will be held in Batumi on September 16-23. At the festival, the international jury will select the winners in the following nominations: "Best feature film", "Best documentary" and "Best short film". The 13th Batumi International Art-House Film Festival will be attended by cinematographers representing the U.S., Russia, Germany, Iran, France, Ukraine and other countries. It should be noted that the film "Short" was filmed this year by the Club of Young Cinematographers of "Azerbaijanfilm" Film Studio and with the support of the Ministry of Culture. 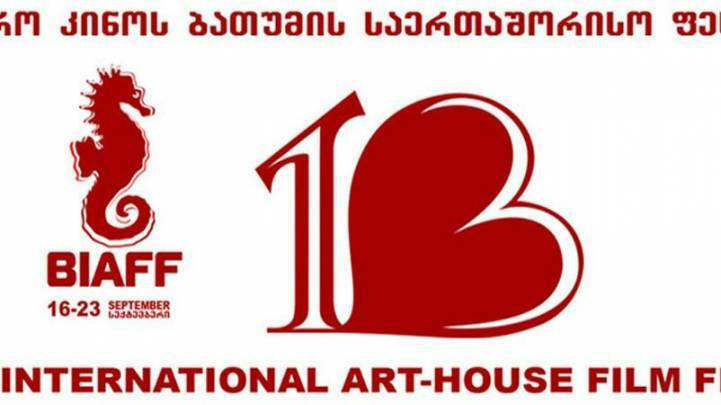 Batumi International Art-House Film Festival (BIAFF) was established in 2006. The founder and organizer is “Batumi Art-house ARGANI". BIAFF is an annual event held in second half of September in Batumi (Georgia). Festival is focusing on art-house cinema. BIAFF festival’s major sections include - International Competition (Feature, Doc and Short sections), Retrospectives, Meet the Jury, Master Collection etc. Beside film screenings, festival program includes various workshops, master classes and industry events.